Alejandro Amenabar's 'Regression' will have its world premiere at the Spanish 63rd San Sebastian Fest on September 18. “Regression” will play out of competition. 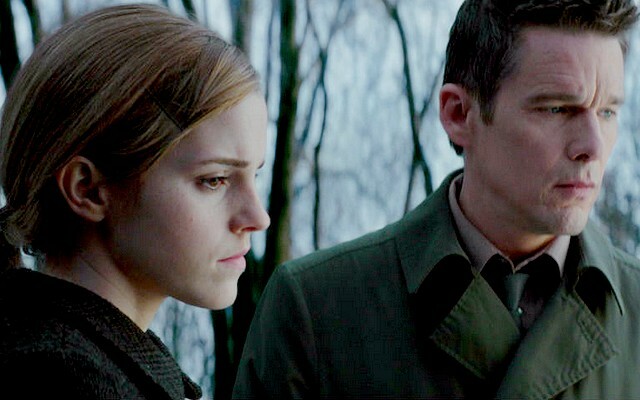 Sold internationally by Glen Basner’s Film Nation, and for many the most awaited Spanish movie of year, “Regression” stars Ethan Hawke and Emma Watson. It will be released in Spain by Universal Pictures Intl. on Oct. 2. Also written by Amenabar, “Regression” marks his return to the mystery-suspense genre which made his name: Set in Minnesota in 1990, the film stars Hawke as detective Bruce Kenner, investigating the case of young Angela (Watson), who accuses her father, John Gray (David Dencik), of an unspeakable crime. But when Gray admits his guilt, without recollection, a renowned psychologist (David Thewlis) brought into the case discovers a horrifying mystery — and “Regression” looks set to pack a crucial twist which takes it to a whole new level, an effect which Amenabar has already pulled off with remarkable success in two of his greatest hits: international breakthrough “Open Your Eyes,” which sparked a U.S. remake, “Vanilla Sky,” and Nicole Kidman starrer “The Others,” exec produced by Amenabar devotee Tom Cruise, which grossed more than $200 million worldwide. 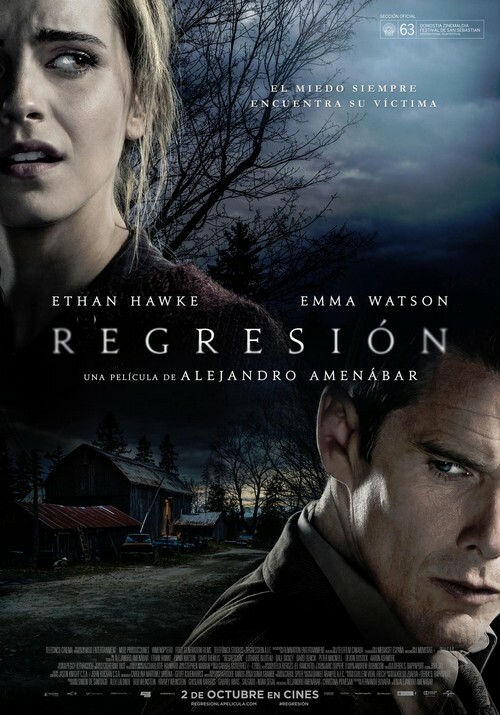 Presented by Telecinco Cinema, “Regression” is produced by Fernando Bovaira, Amenabar’s longtime producer, for MOD Entertainment, MOD Producciones and Amenabar’s own label Himenoptero, First Generation Films in Canada and Telefonica Studios. It is is also backed by Mediaset España, Spain’s biggest broadcast TV network, which will bring every means at its disposal to convert “Regression” into one of the biggest movie events of the year in Spain. Telefilm Canada and Movistar Plus also participate in the production.